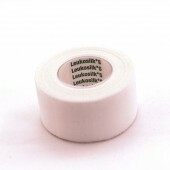 Skin-friendly transparent tape. 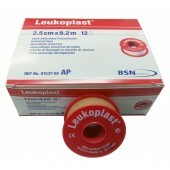 12 pcs / box. 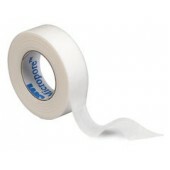 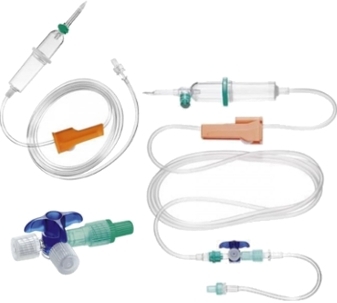 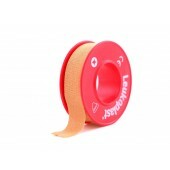 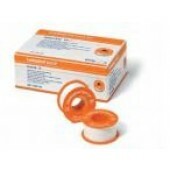 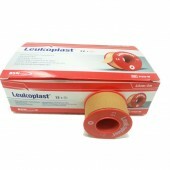 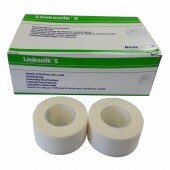 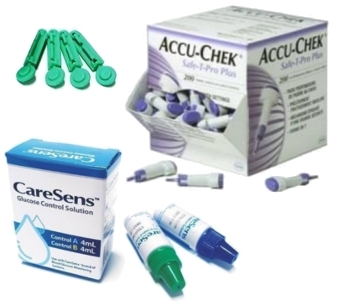 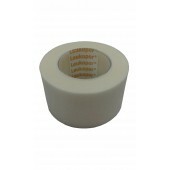 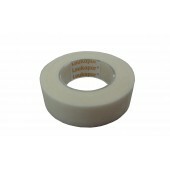 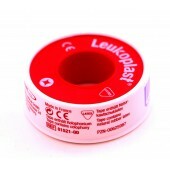 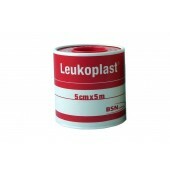 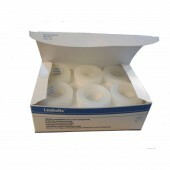 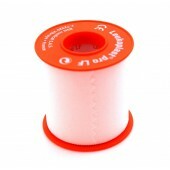 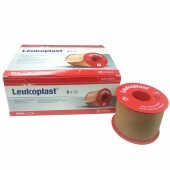 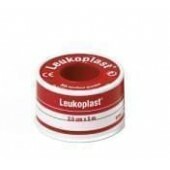 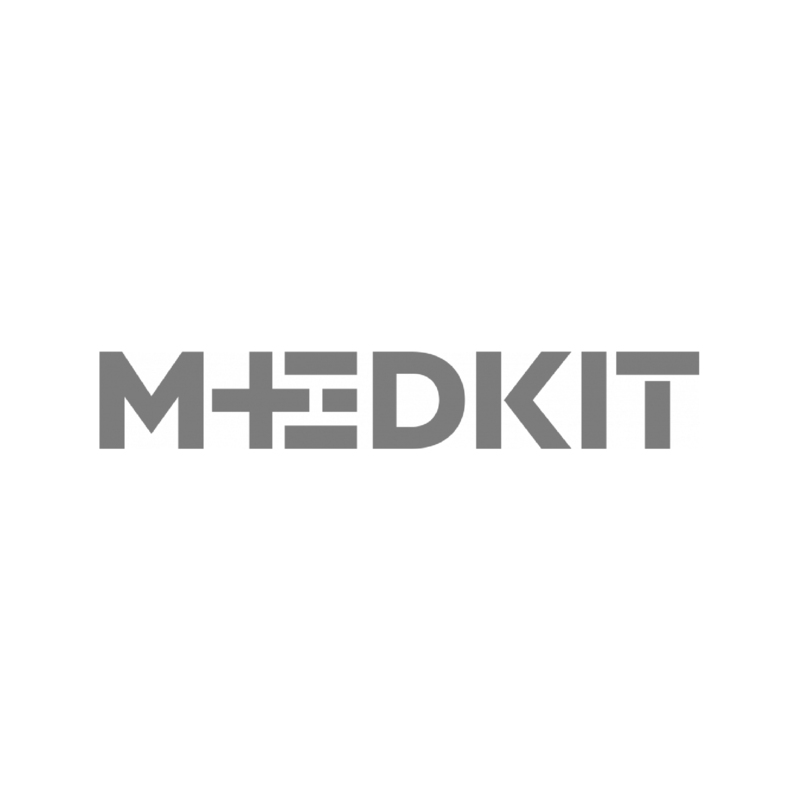 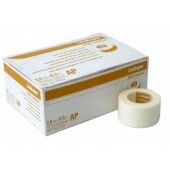 Skin-friendly non-woven tape for taping wound bandages. 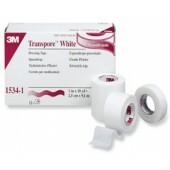 Skin-friendly transparent tape. 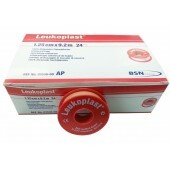 24 pcs / box.